Discussion in 'Apple iPad News' started by iDan, Jun 1, 2010. Square Enix is joining all the other big guns celebrating the second-wave iPad launch day by announcing its first ever game for the iPad â€“ Chocobo Panic. Chocobo Panic is a party game featuring every Final Fantasy fans favourite mythical creatures, Chocobos. 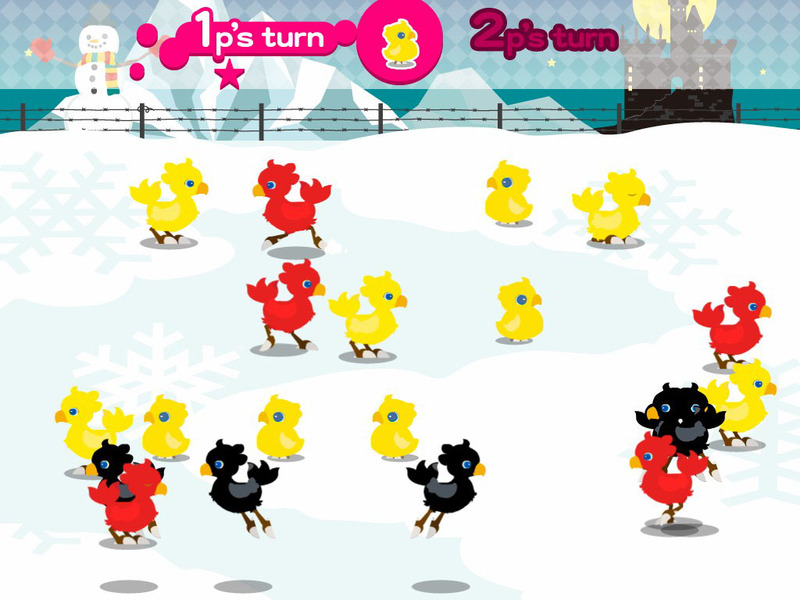 The fun game involves you trying to catch the big yellow birds as they run around on screen. Follow the instructions to capture the Chocobos with your fingertips in the correct order, but donâ€™t take your fingers off the screen until youâ€™re told to! Available modes include single-player and co-op, as well as a multiplayer battle mode using a single iPad. Chocobo Panic is available now worldwide in the iPad App store for â‚¬2.99/Â£2.39/$3.99. Square Enix has also announced the release of the Final Fantasy XIII Larger-Than-Life Gallery, which was previously available on iPhone/iPod touch. The app is a high resolution digital photo collection which showcases some of the stunning artwork from Final Fantasy XIII. 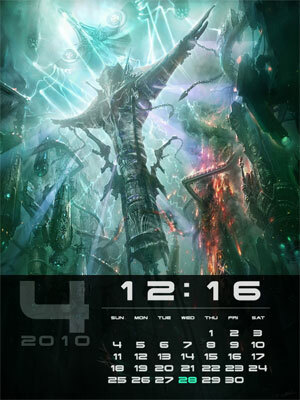 It includes a clock and calendar which can be added to the top of any image within the gallery, as well as images that will appear in 3D when utilizing red-blue 3D glasses. Itâ€™s a little pricey at â‚¬4.99/Â£3.49/$5.99 for a photo gallery, but I canâ€™t think of a better way to show off your brand new toy and make your iPad-less friends really jealous than with some of the best video game art youâ€™ll ever see. I wish they would launch a Final Fantasy 3 port instead. iPhone or iPad I don't care. Are you guessing? Or you know? I was really hoping that their first iPad game would be a new RPG or even a port! Wasn't expecting it to be this. Yeah, I have to say, this game looks pretty retarded. I doubt it was much of a waste...it looks like something a bunch of interns over at SE threw together just to say they made an iPad app for launch.